I feel it coming – What a better way to start October than by having The Weeknd performing at Oakland’s Oracle Arena on Saturday, October 8th. The R&B, alternative and pop Starboy will be playing his most popular hits and will surely keep you singing and dancing to them. Abel Tesfaye, better known by his moniker The Weeknd, is a Canadian singer, producer and songwriter and one of the most recognized figures in the music industry. The R&B singer, who is currently dating pop singer and actress Selena Gomez, started his career in 2011 by uploading three anonymous music videos, including “House of Balloons” to YouTube under the name “The Weeknd”. In 2012 with the release of his Trilogy Album that the artist began to get more attention as he won a Juno Award for Breakthrough Artist of the Year and R&B/Soul Recording of the Year. In However, his best years were to come beginning in 2014 with the release of his reaching Top Ten R&B/Hip-Hop hit “Often” and collaboration on Ariana Grande’s single “Love Me Harder”, which topped the Hot 100 chart. Moreover, in 2015 the artist issued one of his most successful tracks “Can’t Feel My Face”, characterized for being disco funk while mysterious at the same time. This single, as many of his other singles also topped the Hot 100 and it was on everyone’s lips! By the end of 2015 and at the beginning of 2016 The Weeknd featured some quite recognizable singles such as “FML” – Kanye West and “In the Night” – Disclosure. 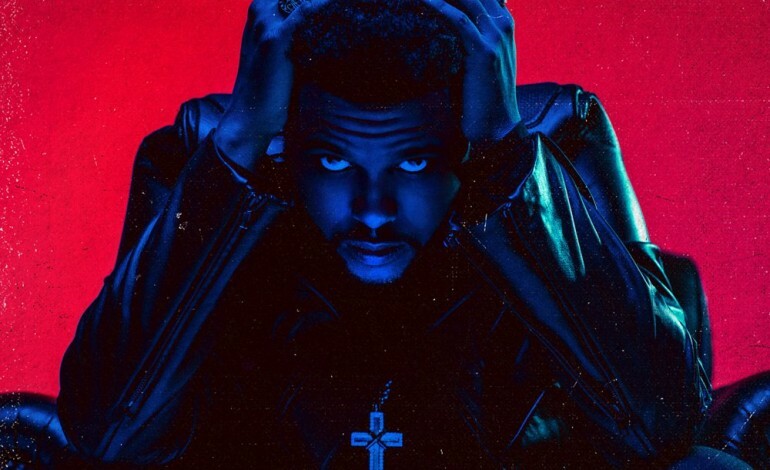 At this point The Weeknd’s success was unstoppable, and decided to collaborate with well-known dance artist Daft Punk for his track “Starboy”, a single named after his most recent album Starboy. This pop smash hit landed on top of the Billboard 200 and was followed by his second single “I Feel It Coming”, which is equally good! When it comes to both songs and concerts by The Weeknd, it is a fact that it is going to be lit. The artist does put his energy and soul on stage and connects on so many levels with his fans through his songs. His catchy tunes, mysteriousness, and pumped up personality will make you sing along and dance (or jump) to the beat!